Author scrapydo2.wordpress.comPosted on 2017-04-02 2017-04-02 Format GalleryCategories create, Sewing, specialTags crochet, poncho, winter31 Comments on Poncho ready for wearing! It’s Write Easy – quick writing – DESCRIBE a garden. During my It’s Write Easy session on Friday we had the following topic to write a “quick writing” paragraph. The following picture came to mind. The vegy beds are empty and still grey. How dull! Remember it is still cold and very wintry. Spring is just peeking around the corner I suppose. The sun rises and some rays shine on the side of a tree painting it in gold. 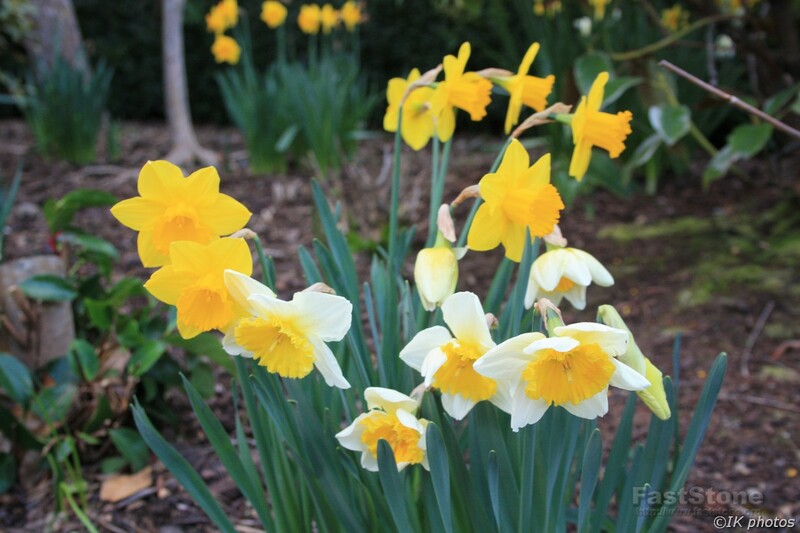 Looking at the spring flowerbeds the daffodils are swaying in the breeze, their yellow heads held high to catch the sun beams. The yellow faces all in unison up to the light. The soft breeze also fills the air with a waft of sweet aroma. So clean, and oh so delightful. What do you think? Can you imagine the picture in your mind? Author scrapydo2.wordpress.comPosted on 2015-09-12 2015-09-12 Format GalleryCategories describe, WritingTags flowers, garden, spring, winter, writing4 Comments on It’s Write Easy – quick writing – DESCRIBE a garden. 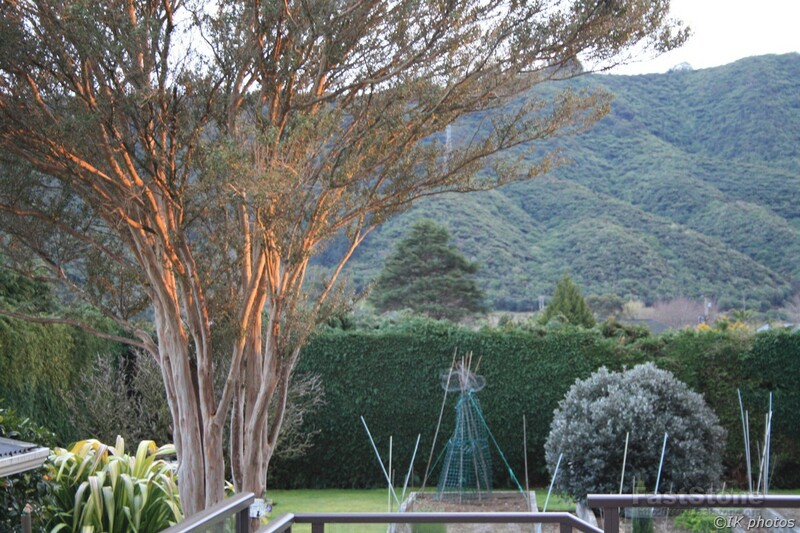 Five Photos, five stories : day 2 New Zealand First adventures. I would like to invite you or anyone to join the Five Photos, Five Stories Challenge. The first 9 months I had the opportunity to live with my son and partner. During the winter months it was really cold because I was used to 10- 15 C in winter and here it was -0 and less up to maybe 10 C. I also saw real snow on the hills here for the first time. When I sat on my bed I could see this snowy sight. 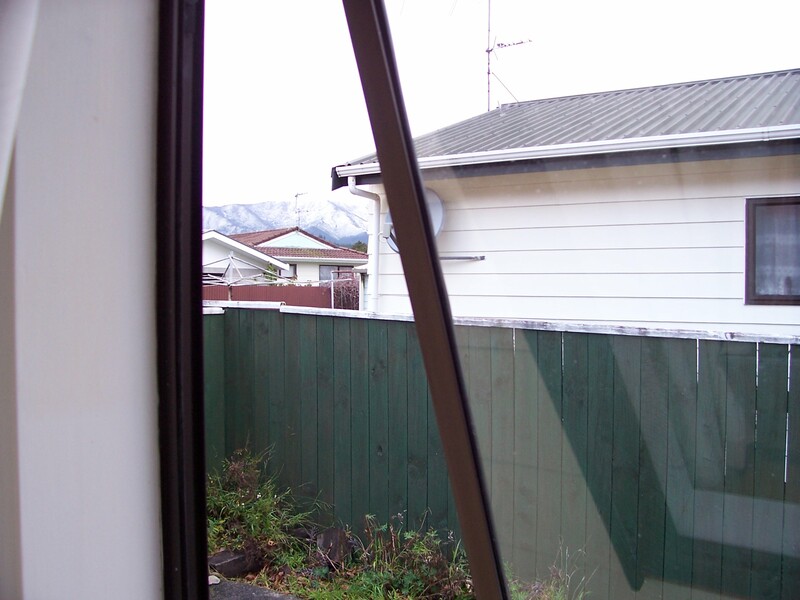 This photo is of the hills with snow and from my bedroom window 2009. We do not get much snow in winter. 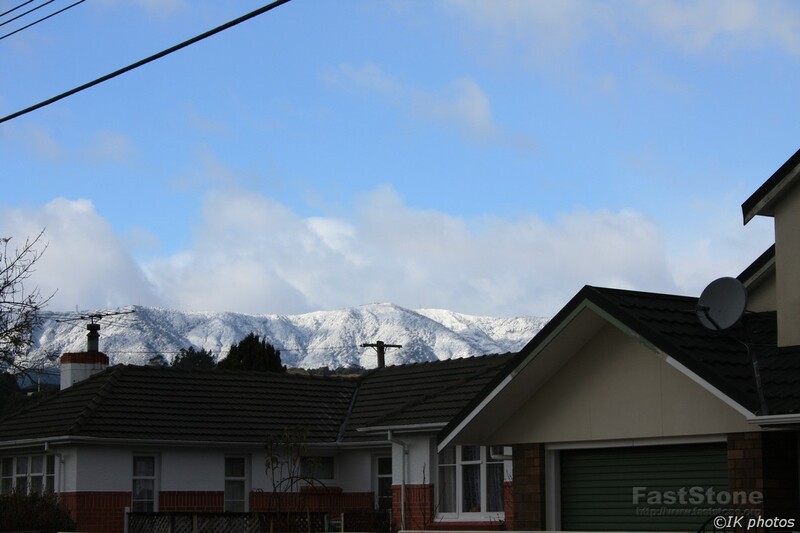 The tops of the Rimutaka Hills, which are higher than the surrounding hills, are usually covered with snow during winter. In the back ground is the same hills I could see from my bedroom. This was taken from the back garden. Congratulations on writing 200 posts on scrapydotwo! 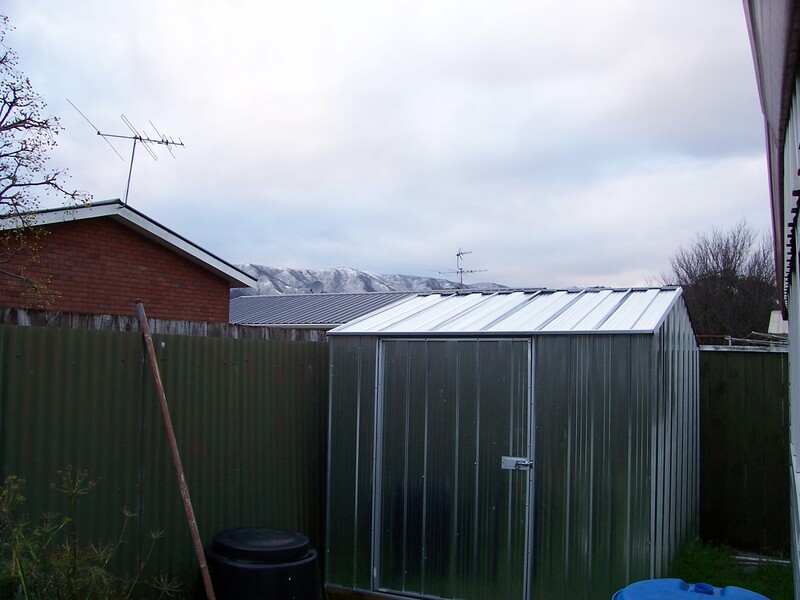 Author scrapydo2.wordpress.comPosted on 2015-05-01 2015-05-01 Categories Five Photos Five Stories, Weather, WritingTags cold, snow, winter8 Comments on Five Photos, five stories : day 2 New Zealand First adventures.